AMONG OUR ANNUAL Best Buys, Consumer Guide® Automotive goes a step further and picks a vehicle that stands out above the rest—regardless of class—with our Editors’ Choice Best Buy award. 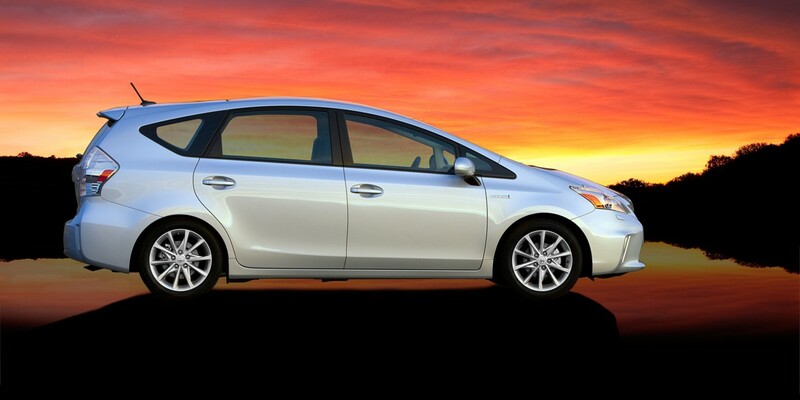 However, our award once again goes not to a single car, but to an entire range of models: the Toyota Prius family. 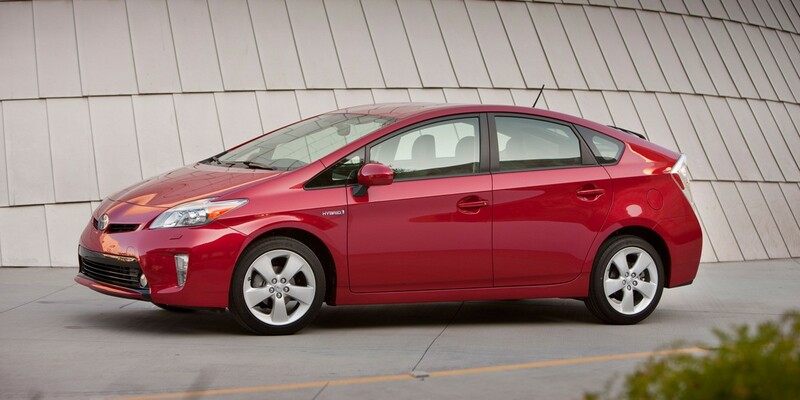 It is because of the Prius that “hybrid” is now a household word. 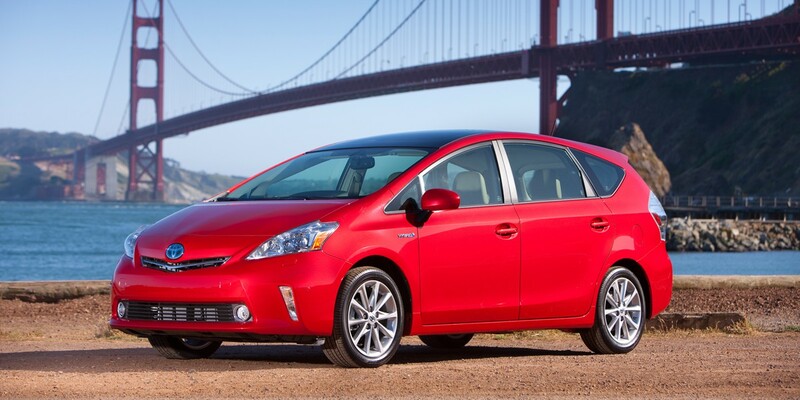 It is also because of the Prius that most car shoppers today recognize hybrid technology as safe, reliable, and effective. Indeed, it is the absence of hybrid compromise, the real-world 50-mpg fuel economy, and reasonable starting prices that define the Prius ownership experience. 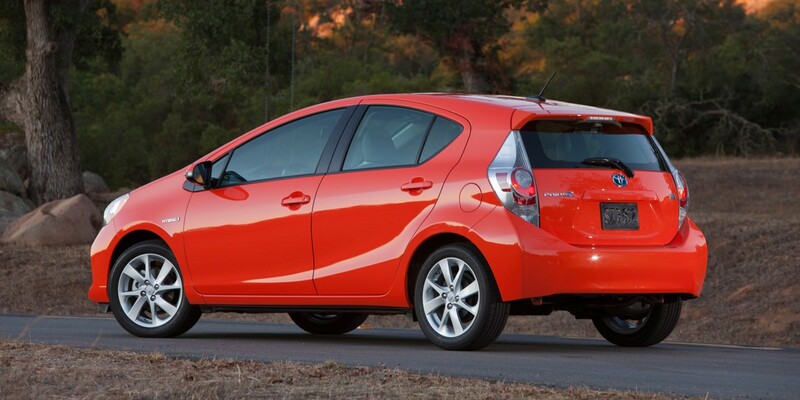 Toyota took things up a notch for 2012 by adding three new models under the Prius banner: the Prius c, Prius v, and Prius Plug-In. 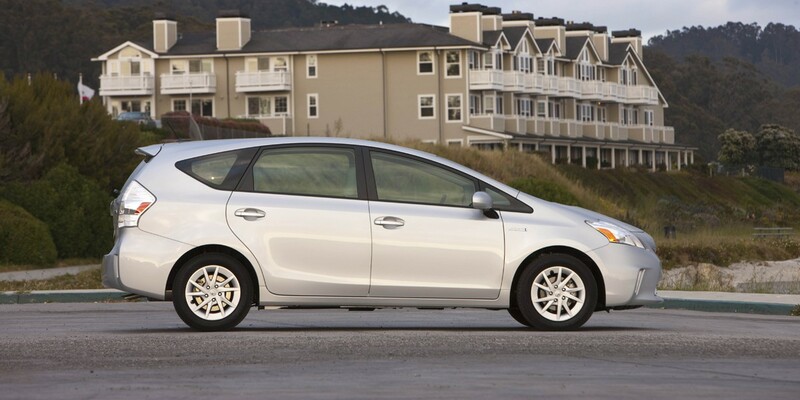 Smaller and lighter than the standard Prius, the c is also more efficient, returning 57.7 mpg in our real-world testing. 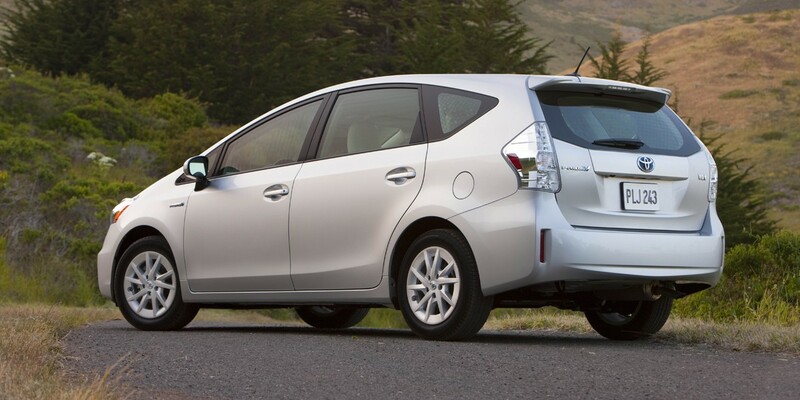 The Prius v blurs the line between car and crossover, offering more people and cargo space than the standard Prius while sipping fuel at a Consumer Guide® observed rate of 45 mpg. The Plug-in looks and works just like the standard Prius, except that those so inclined have the option of charging the vehicle for up to a claimed 11 miles of gas-free driving. While our editors are less enthusiastic about the Plug-In than we are about the rest of the Prius family—largely because of its price bump over the already-thrifty standard Prius—we applaud the effort. 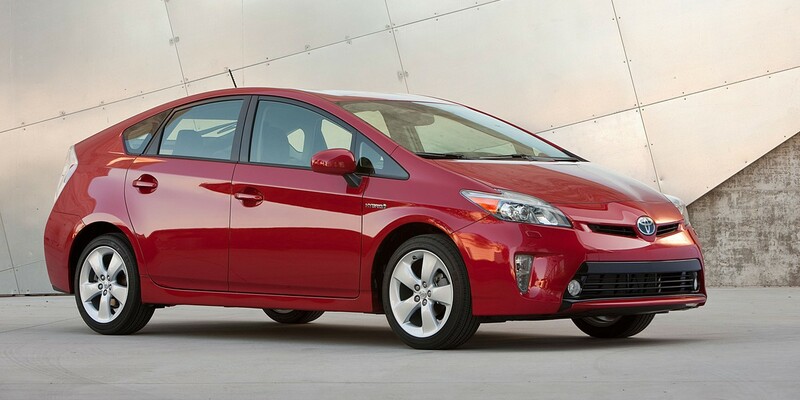 There is no way to overstate the impact Toyota’s Prius has had on the new-car marketplace. Fortunately for consumers, the Prius family of vehicles has evolved into completely contemporary family and commuter vehicles that ask little in exchange for the stellar fuel economy they return. For that reason—and for the third year in a row—the Prius model range is the worthy recipient of our annual Editors’ Choice Best Buy award. 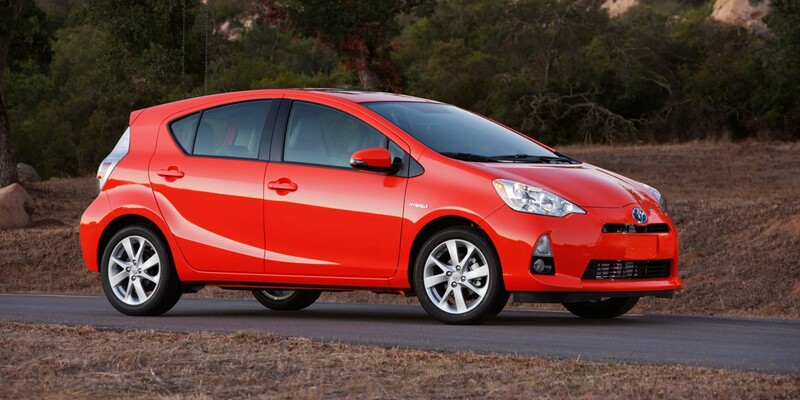 We also look forward to a new generation of Prius models; an all-new Prius should debut in late 2015 as a 2016 model.